Practice defensive shooting skills in a top-notch environment, learn from other shooters, and enjoy camaraderie with a great group of people when you join the CSA IDPA (International Defensive Pistol Association) Competition League. We welcome shooters at all skill levels, from novice to master. 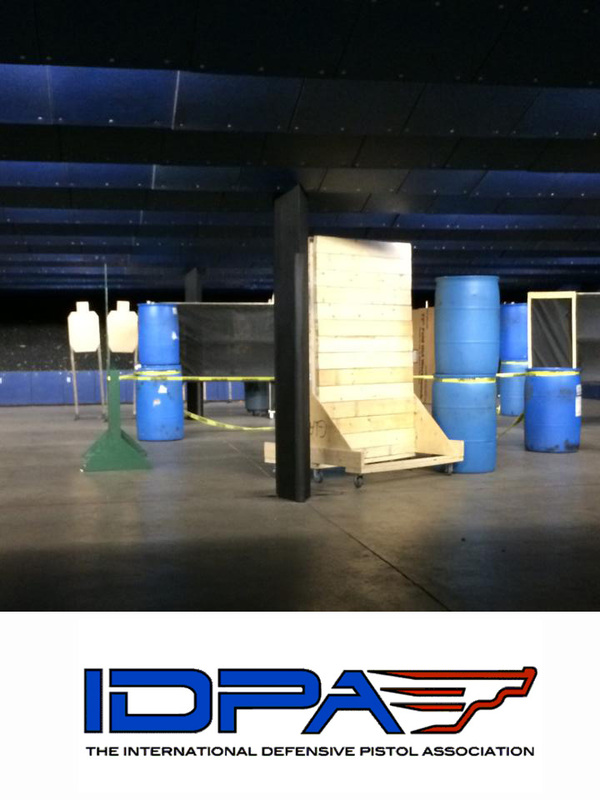 Want to see what IDPA Competition is all about? Stop by and meet the group for their next session, they would love to show you this fun sport!